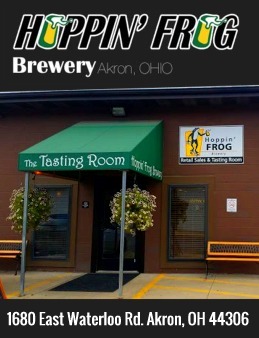 As a home brewer myself, I've always been fascinated by traditional approaches to brewing, particularly those dating back to an earlier age, when brewers did not have the technology or tools that we utilize today. In truth, the brewing of beers and ales may not be a complex task, but it is one where extra thought and care may result in a superior end product. This approach is evident in both of the classic works we have chosen to offer through our publishing partner, American Biblioverken. Together, they kick off our History of Brewing Series, which we hope will continue to grow with additional titles as time goes on. The first, A Treatise on the Brewing of Beer, was written by E. Hughes and dates from 1796. It is a very modest work, extending but to 36 pages, but does include some insightful thoughts on the production of beers and ales via traditional methods. 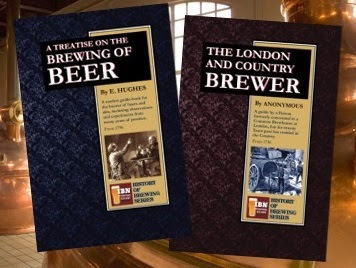 The second book, The London and Country Brewer, was originally published in 1736, and offers 100 pages of thoughtful advice on brewing, selection of malt and hops, as well as beer storage and transportation. 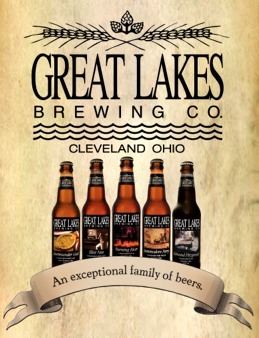 Upon reading, what does become clear is the realization that while modern technology does make brewing easier, and results in a more consistent product, it may not be absolutely necessary to produce a quality beer or ale, and that there is much "lost knowledge" from which today's brewers may still benefit. In both examples, the writing style is far more formal than modern ears may be accustomed to, and this may present a modest challenge to some readers. Nevertheless, the information as presented is logical, heartfelt and indeed, rather entertaining. To that end, we have retained all of the traditional idioms and spellings from the original edition, since they add so much to the overall effect of the works. Both books are available at the links listed above, via Createspace, at $5.50 and $9.99 via the links above. We'll post the links to Amazon in a few days, when they become available. The cost is the same at both sources.